Born: Wolverhampton, 22 February 1993. Best Other Result: Qualifier Second 2010. Top Ten Finishes: 2009, 2010, 2018. On Day Final: Third: 2011. 350cc: First 2015, 2016, 2018, Third 2009, 2011. British Best Pairs: 350cc Second 2009, Third 350cc 2008 250cc 2008. 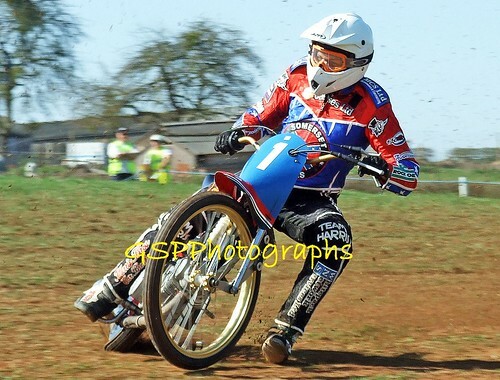 British ‘Under 21’ Championships: First 2010, 2011, 2012. 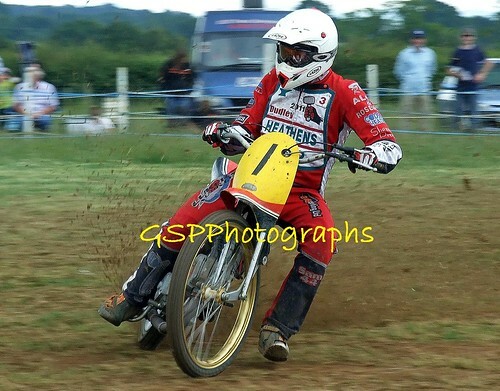 South Midland Centre Championship: 250cc First 2008. 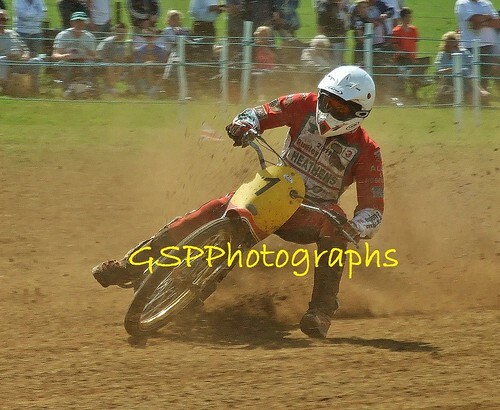 Battle of Britain: 500cc Second 2009; 350cc Third 2009. 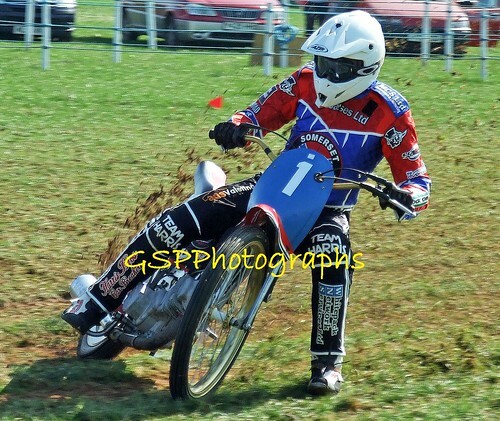 Bewdley Bonanza: 350cc First 2011. 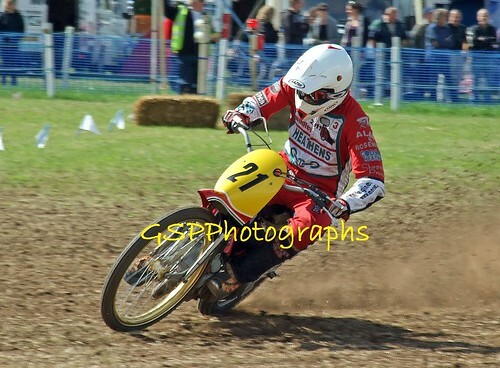 Champion of Champions: 250cc Third 2008. Formula GT Club Championship: Juniors First 2006, Second 2005, Cubs First 2003, 2004.
International Lincolnshire Poacher: First 2010, Third 2011. 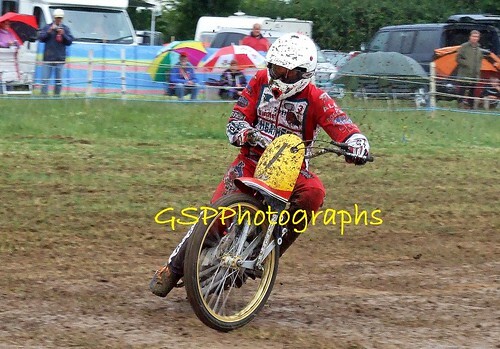 Jon Underwood Memorial: 350cc First 2008. 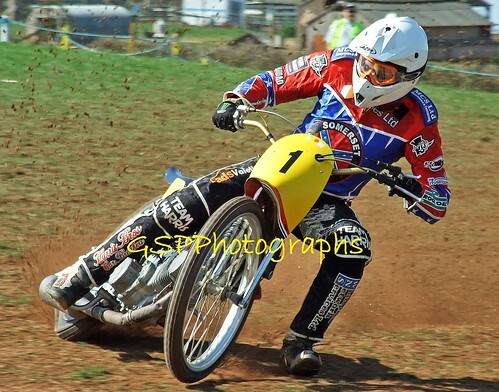 Kent Kracker: 500cc Third 2009, 2010; 250cc First 2009. 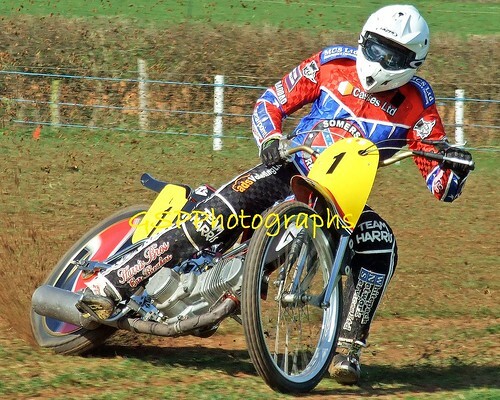 Ledbury Leader: 500cc First 2009, Third 2013, 350cc First 2009, 2012. Master of Midshires: 500cc Second 2013, 350cc First 2009, 2018, Third 2010. Peterchurch Show: Unlimited First 2011, 500cc First 2009, 2011, 350cc 2009, 2011. Three Pairs Flyer: 250cc Third 2008. 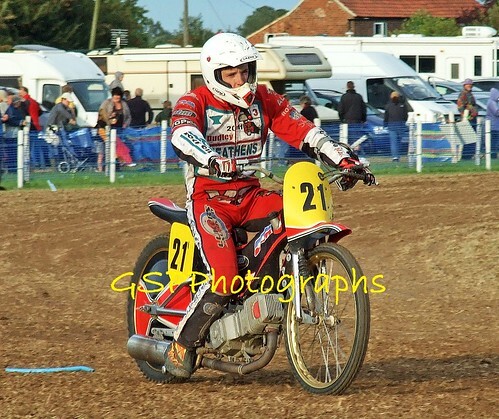 Worcester Winner: 500cc Second 2009, 350cc First 2009, 250cc 2008. 2016: First Bridgwater, Second Bridgwater; 2015: Second Ledbury, Third Ledbury; 2012: Third Astra; 2011: Second SCA; 2010: First Bewdley, Fenland, Wainfleet, Second Fenland; 2009: First Bristol, Cornwall Solo x5, Bewdley, Fenland x2; Wainfleet, Worcestershire, FGA, Second Bewdley x3, Cornwall Solo, Grassroots, Third Worcestershire; 2008: First Cornwall Solo, Midshires x2, Leamington, Frittenden, Maidstone, Somerton, SWeGA, Frittenden, Second FGA, Cornwall Solo x2, Fenland, Somerton, Tonbridge, Frittenden x2, Dunmow, Hayes & Southall x2, Third Burton & Leicester, Fenland, FGA, Wainfleet x2. Dudley (2010-12), Redcar (2010), (Edinburgh (2011), Belle Vue (2012), Somerset (2012-13), Wolves (2012, 2014), Isle of Wight (2013), Scunthorpe (2014), Leicester (2014, 2017), Cradley (2014, 2017), Swindon (2015, 2017), Rye House (2015), Berwick (2016), Peterborough (2016), Birmingham (2016), Glasgow (2017), Kings Lynn (2017), Belle Vue II (2018).